Ten great pictures from north Northumberland's best Christmas events.....so far! 'Tis the season to be jolly and enjoy some festive glow so here we show you pictures from the first 10 Christmas events in the district. 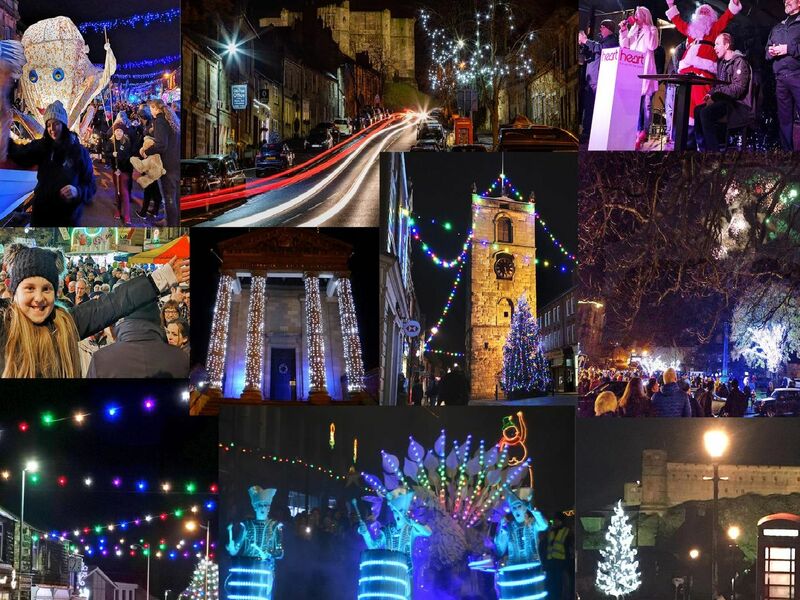 Communities across the region are gearing up for the some Yuletide fun with some fantastic Christmas lights displays, lantern parades, procession and carol singing. There are more switch-ons to come so watch this space! Bamburgh Castle is a rather impressive backdrop for any display of lights! Picture by Paul Larkin. Great pic by Andrew Mounsey of the traffic trails in Warkworth with the Christmas Lights on the trees.